The JesusBox doesn’t hold a lot of add-ons. However, it does have some important ones such as Genesis Reborn. If you’re looking for some ideas, previews and installation instructions for you’re Kodi setup, check out our Kodi add-ons area. PwrDown highly recommends you use a VPN when using Kodi. Various users have reported receiving legal notices due to streaming Movies, TV Shows, Live Sports and Live TV through Kodi add-ons & builds. We recommend using IPVanish. IPVanish is one of the only top tier VPNs and it’s tailored specifically for Kodi users. Using IPVanish will hide your IP Address, prevent your ISP from spying on you, make your online presence anonymous, access blocked content from other countries and hide your streaming habits! IPVanish works practically on all Kodi Devices including the Fire Stick. The JesusBox Repository is quick to install, and contains a few great add-ons that you might want to include in your Kodi set-up. With more and more movie add-ons becoming unreliable, one that still partially works in Genesis Reborn. This guide is for Kodi Krypton, and the steps below are listed for the Estuary skin. If you have any problems with this guide, feel free to leave a comment below and we’ll reply. Also, this is not supported by the Kodi developers, so please don’t head to the Kodi forums for support. In the bottom box, input “JB” and press OK to finish adding the source. Choose install from ZIP File and choose “JB“. Install the ZIP File in there (repository.jesusboxtv-x.x.x.zip). Done! JesusBox Repository is installed and ready to use for Kodi Krypton. 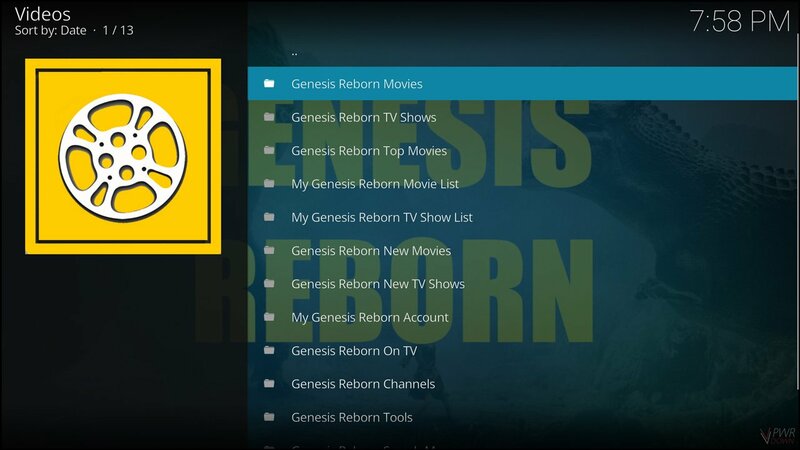 The Genesis Reborn Kodi add-on can be installed directly from JesusBox. It’s a provider for Movies & TV Shows, with a similar layout to add-ons such as Exodus, Elysium and Covenant. Although sources for these add-ons are becoming more and more unreliable. 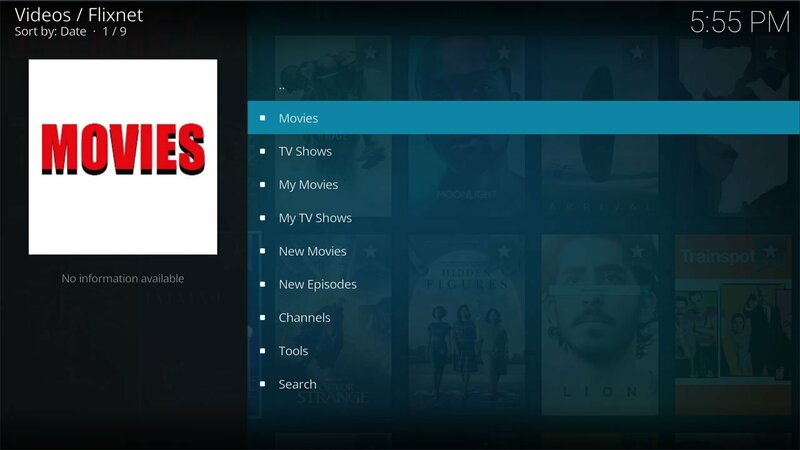 Kodi’s Flixnet add-on provides Movies & TV Shows. It’s updated with some of the latest Movies and Episodes, and the sources are quite reliable. It’s a great alternative to some of the best movie add-ons, and also a good back-up. Another add-on available from the JesusBox repository is the YouTube add-on. 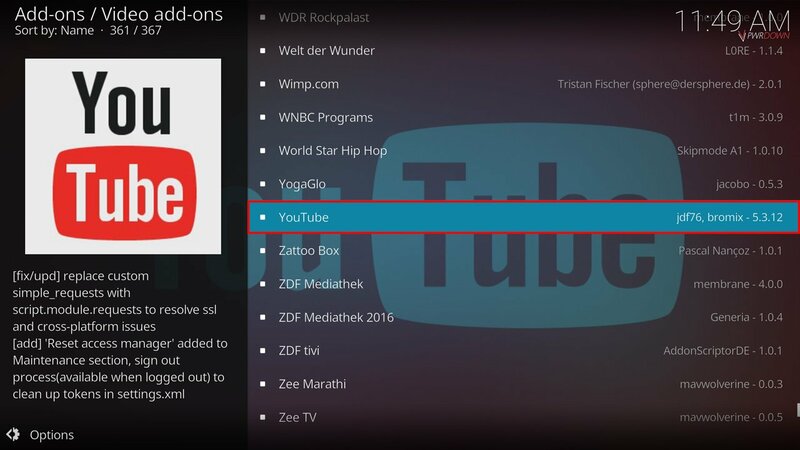 However you can get this add-on from a lot of different locations including the default Kodi add-on repository. If you’d stop trying to constantly fish & spam for backlinks, that would also be great.